Slop Musket is back at it again in the visual realm. This go round, they’ve dropped a lyric based music video for One Shot. Dig it, share it, and support these cats with a like and/or a page follow! THE GOOD :: Slop Musket is back with another EP, and everything about this is an improvement on a solid foundation. The band is tighter and much more dynamic with a sense of adventure, anom and Joey Alpha are exploring the depths of both the content and presentation in their roles as MCs, and the production is much crisper and louder this time around. No signs of a sophomore slump here. Definitely looking forward to seeing if these guys can hold their own over the length of an LP. THE BAD :: I hate to be a broken record, especially because I understand how time consuming and costly it can be to record a band, but I seriously want no less than 8-10 songs on the next release. There’s nothing wrong with leaving the people wanting more, but these EPs are seriously teasing the possibilities of a full length, and I want to see it happen, damn-it. THE UGLY :: Honestly, the only ugly here is the screwface you’ll be making as this album moves from track to track… This is one of the best follow-up projects I’ve heard, in terms of growth, in ages. 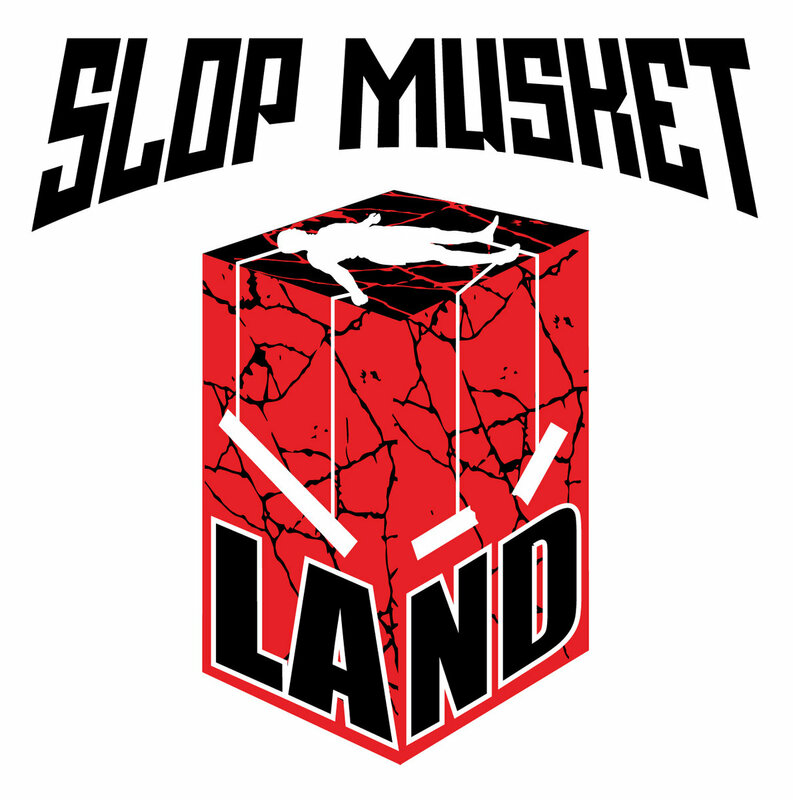 THE FINAL WORD :: Slop Musket chose a while back to carve their own lane, and make sure that nobody believes in them more than they believe in themselves. This project is the sonic manifesto of that choice, and they nailed it. The messages from this album are worthy of hearing, and they sound dynamite. New Slop Musket tunes, and this time around, the guys are shooting for bigger and better things. They just recently returned from a successful stint at the Gathering of the Juggalos, and God only knows what the future holds for this talented bunch of guys. Check out the video for the first single off of Land, a collaborative effort with DVZN Media called FIX. THE GOOD :: Slop Musket was already a solid project when MCs anom and Joey Alpha were the lone members, but the addition of a band gives a sonic match to the sense of urgency from the complimentary styles of the two. The rhythm section is on the same page throughout, and the guitar playing may as well be the third MC of the group, if not a Spliff Star or Freaky Tah style hype man. The song Drips and Drops is definitely single material. THE BAD :: The letter E instead of the letter L in the designation of what the project is. Although this is just a toe in the water of the possibilities that lie before the feet of Slop Musket, it would have been nice to see them expand to a short, 8 song album. With recent appearances on Van’s Warped Tour under their belt, the timing would be perfect to catch as much energy in the studio as possible. THE UGLY :: Sometimes, our baby pictures get public. We all have to start somewhere, and for what it’s worth, for a first recording on a new project, there are moments of solid execution. Early on, the EP sounds like experiments realized during studio time, but by the second half of the album, the songs sound road tested and more assured. I’m sure when it’s LP time, none of that will be an issue. THE FINAL WORD :: Slop Musket as a hip-hop outfit was like Mario… possibly even Mario after he’s taken the mushroom. Slop Musket as a band is like Mario with the fire flower, or one of the many awesome incarnations he takes on in the many sequels. It’s nice to see a band evolve so quickly into such a strong direction, and I’m sure that many good things await them. Fresh off a stint with the Van’s Warped Tour, Slop Musket is keeping the momentum going with another dope music video. Check out Empty Whole, and let your friends see it as well. 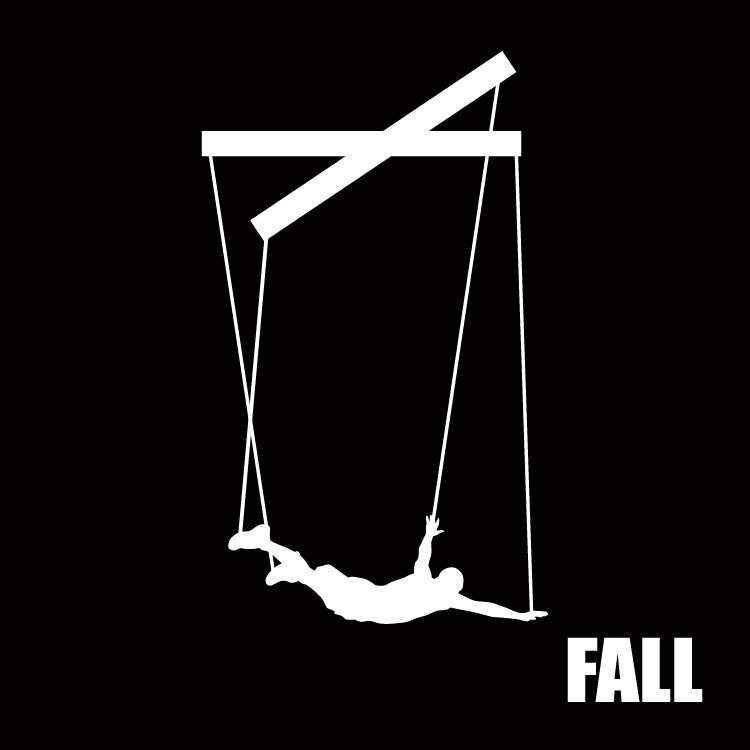 New music video from Slop Musket… don’t be scared, just hit play.